Local nurseries that sell potted trees as well as native plants are best picked up at the source. 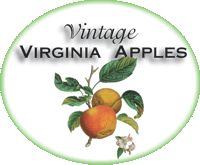 Home orchardists will often find a wider array of varieties available than what's found in the commercial pipeline. Some of these nurseries will ship bare root stock as well, provided arrangements are made ahead. Growers with a listing as a Bioregional Nursery produce trees in healthy ways. Efforts are made to build soil with cover cropping. Inoculating root systems with mycorrhizal fungi should be standard nursery treatment. Training first branches makes for better shaped trees. Pacing growth with slow-release fertilizers results in climatically-adjusted stock. 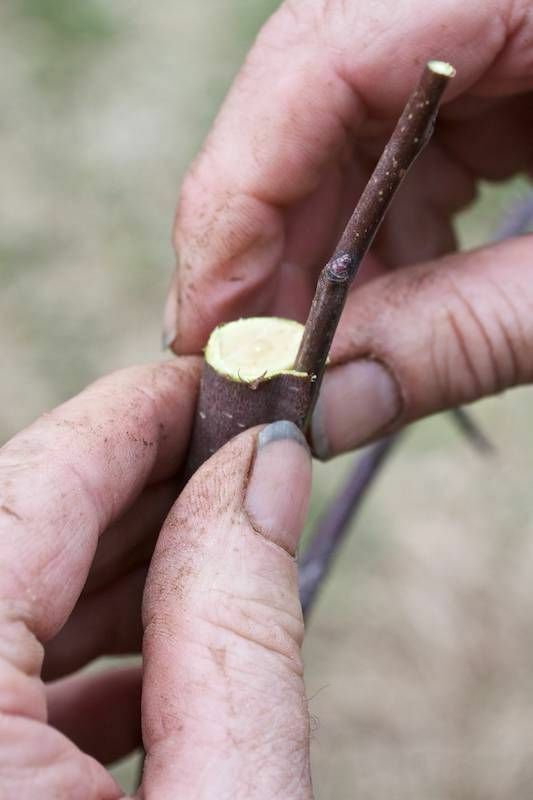 Various grafting techniques are used to carry forward bioregional favorites.